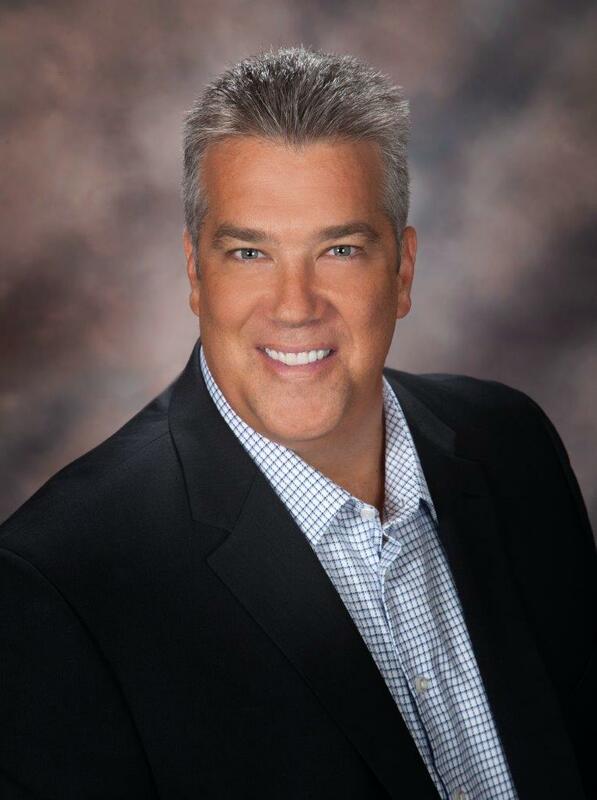 Since joining the McKenna Team in 2006, Max has grown into one of the most respected agents in the Las Vegas Valley. With his upbeat, humorous attitude, Max is able to make the home buying process a fun one for his clients. Max has sharpened his real estate skills in a tough market, learning all of the ins and outs of bank-owned transactions, short sales and of course traditional equity sales. If you are looking to buy a property in the valley, call Max and buckle up. It is sure to be an exciting ride!